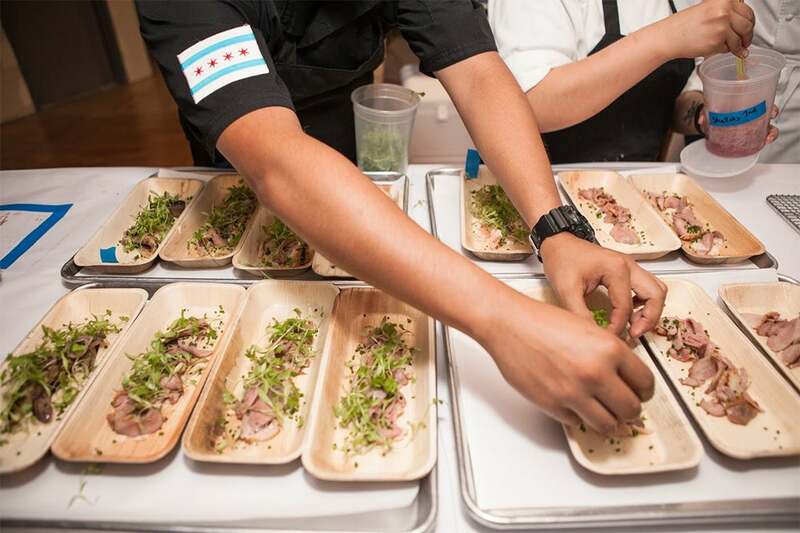 Dinner Lab wants to make more room at the table -- and it’s taking a big leap to get there. 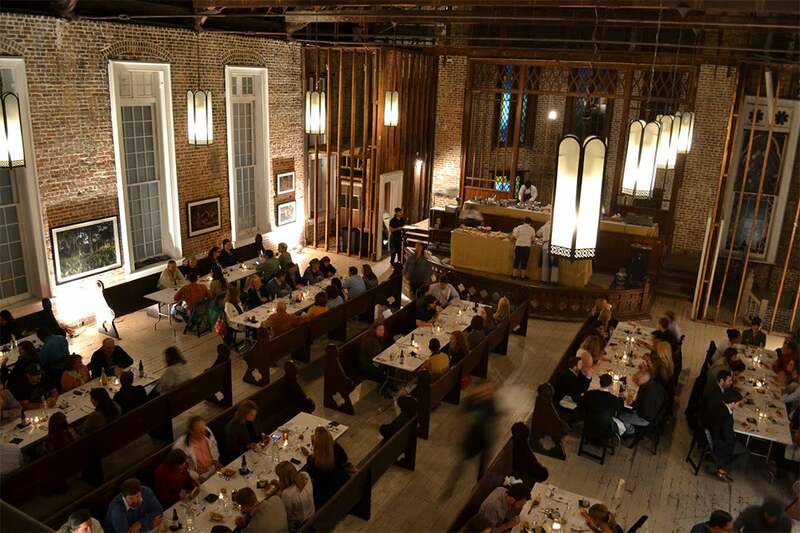 The New Orleans-based startup, which arranges pop-up dinner parties in underutilized spaces across the country, announced today that it’s dropping its annual membership fee. Previously, to attend a Dinner Lab event, a customer had to have an annual membership ($125 to $175 depending on the city) and then pay for the cost of the individual dinner (about $60 for food, booze, tax and tip). That meant that a person could spend as much as $230 to walk in the door that first time. In removing its membership fee, Dinner Lab is hoping to significantly expand the number of customers it reaches. The company currently hosts between 25 and 30 dinner parties each week across the country. By the end of 2016, it wants to triple that number. Still, the paid membership model is not completely going away. For $175 a year, a customer can now pay to be a Dinner Lab Select Member, which allows them to get advance notice of events, early access to sign-up and discounted ticket costs. Having two levels of participation in the Dinner Lab community means that there can be both an open-door policy and a more exclusive category of Dinner Lab aficionados. 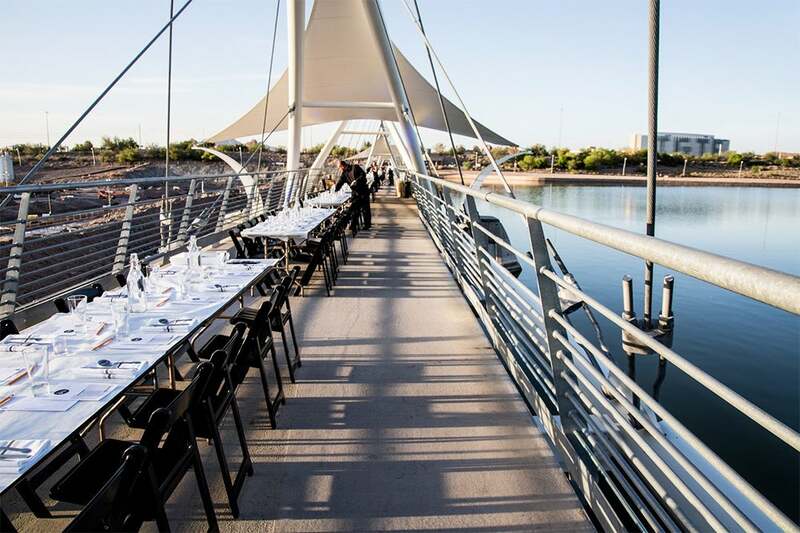 The Dinner Lab Select Membership includes offers to events that the general public will not have access to, including chef demonstrations and classes, seasonal parties, happy hours and special wine dinners. But the real focus for Dinner Lab is getting people outside of its circle of evangelists to try the experience on for size. “All you have to do now is go to the website and click and you will be notified of those events and I think the product will speak for itself,” says Bordainick. As Dinner Lab throws open its doors, it is simultaneously doubling down on finding brand partnerships that enhance the dinner party experience, like local artisanal breweries and craft small-batch goods. The company has a healthy, growing corporate events business, but in an effort to keep the brand authentic and spontaneous, it’s focusing on bringing customers new and unique experiences. Bordainick knows that keeping Dinner Lab fresh, exciting and underground-cool while growing it at a healthy clip is a delicate task. But he’s determined to stick closely to the singular mission that set the company in motion in the first place.